WHY PRO ACTION HOCKEY + the JOHN RENNIE SPORT-ÉTUDES PROGRAM? Pro-Action Hockey is dedicated and committed to the well-being and proper development academically, athletically and socially of every single student. We want to work with self-disciplined, well-organized, mature and motivated student-athletes who will commit to progressing their education while developing in the sport they love. Student-athletes can manage their time more easily in balancing both their sport and academic demands, as they finish their day at 4:00pm. Our teams play the majority of their games during the week as well, meaning student-athletes have their weekends free. Weeknights and weekends are available for their studies, resting, taking part in various social activities and spending quality time with family. Our students are predominately Honour Roll students as their schedule makes it conducive to being able to play at an elite level of hockey as well as being able to receive the neccesary personal academic support. 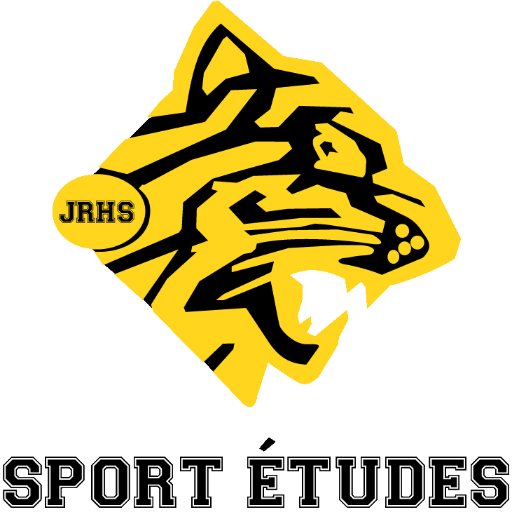 They are motivated to achieve academic success in order to have the privilege of being a Sport-Études student and participate in their sport (the Sport-Études overall average is 4 to 8% higher than the school average). Students train every day in a structured environment with certified professionals on and off the ice, focusing on developing each and every athlete by creating a hard working, disciplined and safe training setting that promotes healthy life habits. The athletic advantage of this program is being able to train every day, therefore the skills and conditioning that are required to progress as a hockey player and as an athlete are refined at a much higher rate. Because our student-athletes are committed for 5 years, we are able to identify the skills and character traits that will translate at the next level. Winning is never the sole priority or indicator of internal success; expectations are the same from Peewee all the way through Juvenile. A common philosophy is shared amongst the program in terms of the way our teams play and conduct themselves on a daily basis. Whatever your goals are: Prep Schools, Junior A, Junior AAA, CEGEP, CIS, QMJHL, NCAA, NHL; many of our students have gone on to achieve their hockey dreams both at the professional and scholastic levels. We pride ourselves on the amount of student-athletes that we have developed who have gone on to achieve tremendous success at the highest levels. We have consistently done this throughout our 10 years even as we have adapted to major changes to the Hockey Quebec and school hockey landscape.